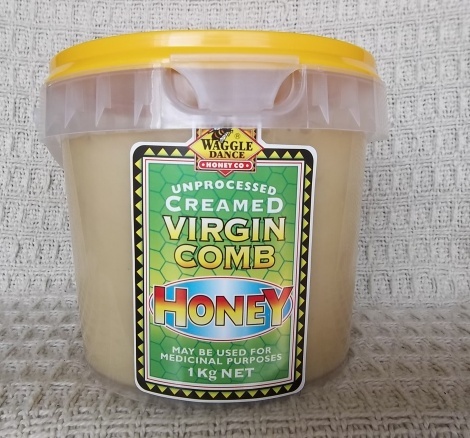 Waggle Dance Natural Unprocessed Virgin Comb Honey is uniquely harvested by separating the luscious honey from virgin comb without heating or extraction. 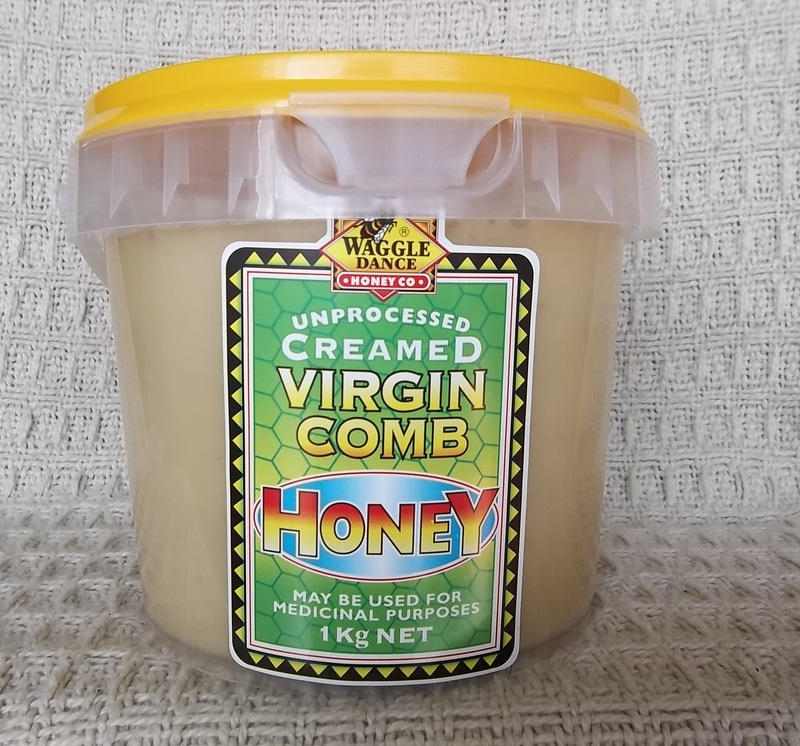 This honey may be used for medicinal purposes, internally or applied to cuts, wounds, minor burns and skin infections. This honey may contain beeswax.